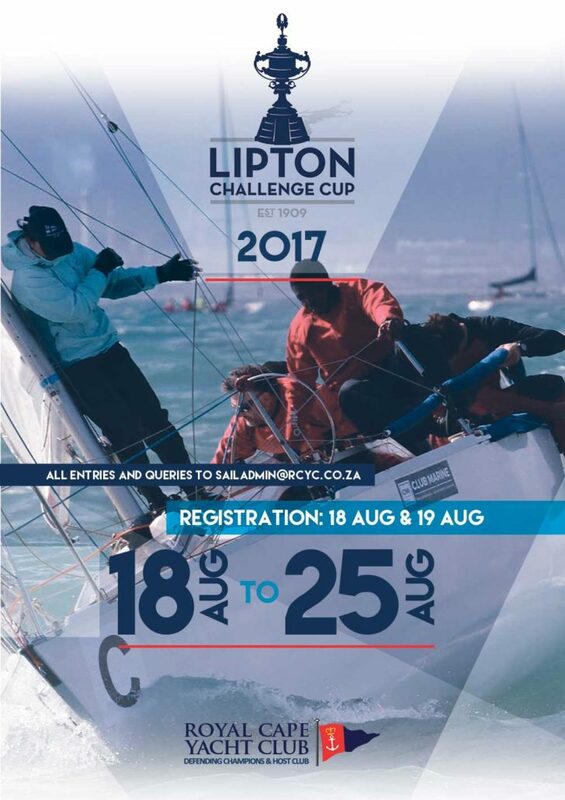 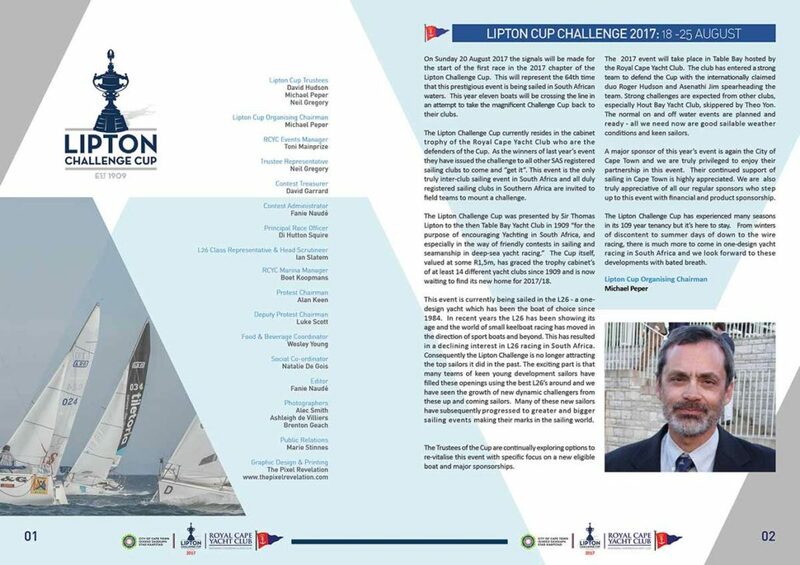 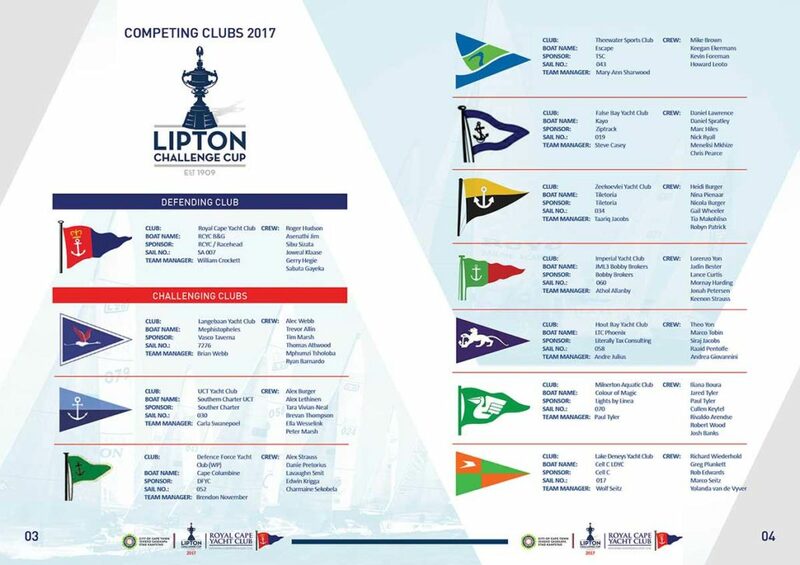 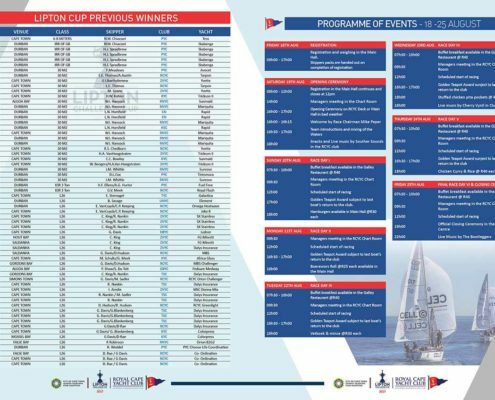 It is in the month of August that the esteemed and established Lipton Cup takes up the sails again. 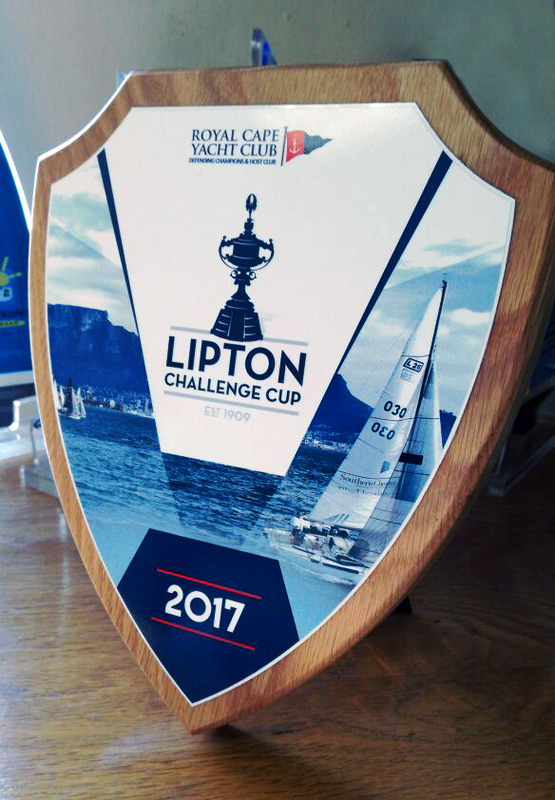 The Royal Cape Yacht Club hosts this event in the windy waters of Cape Town as they were the proud winners of last year’s event. 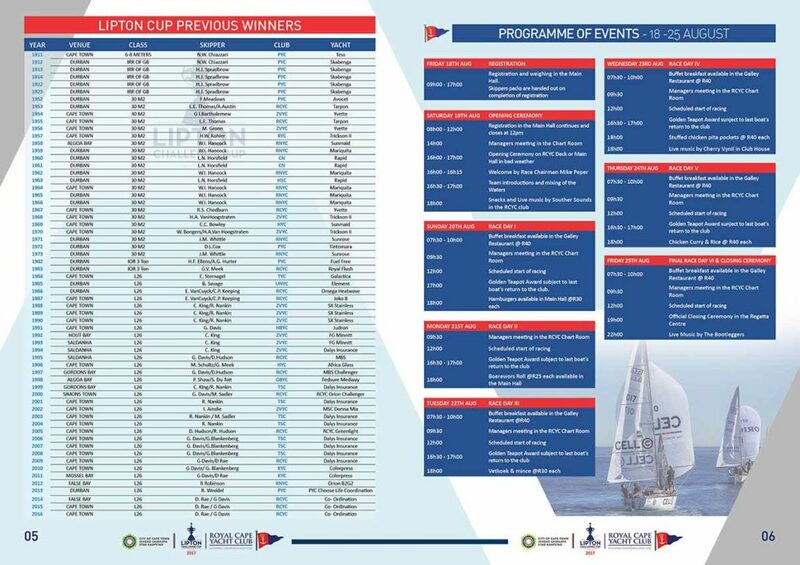 We were asked to design the brochure, the poster and the trophies for the event, which you can see below. 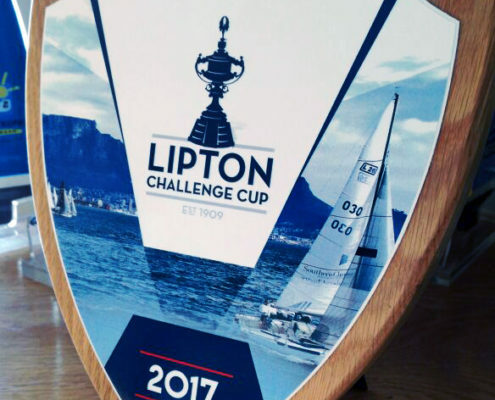 Our designs had to fit in with the current branding of this year’s Lipton Cup event as seen on the official website and keep the look and feel between the different items. 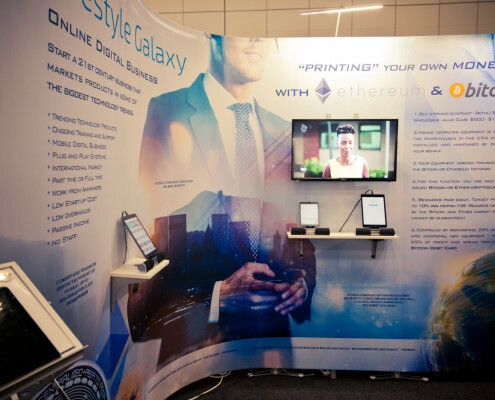 Graphic Design is a important tool in our arsenal to help market and brand such events. 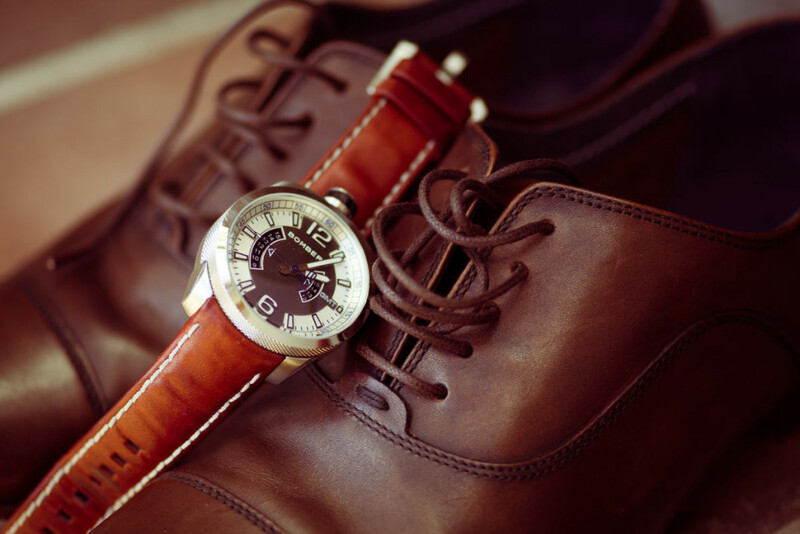 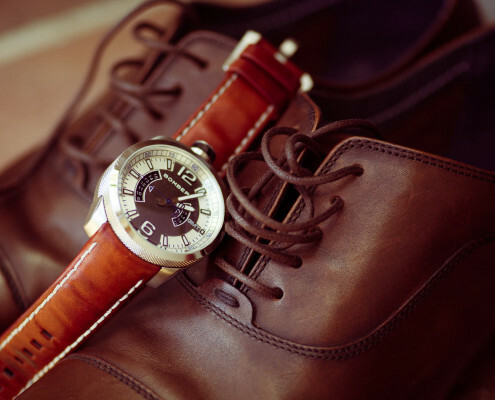 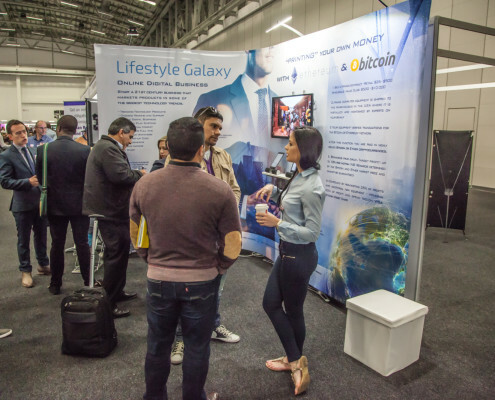 Lifestyle Galaxy – a Professional showcase! 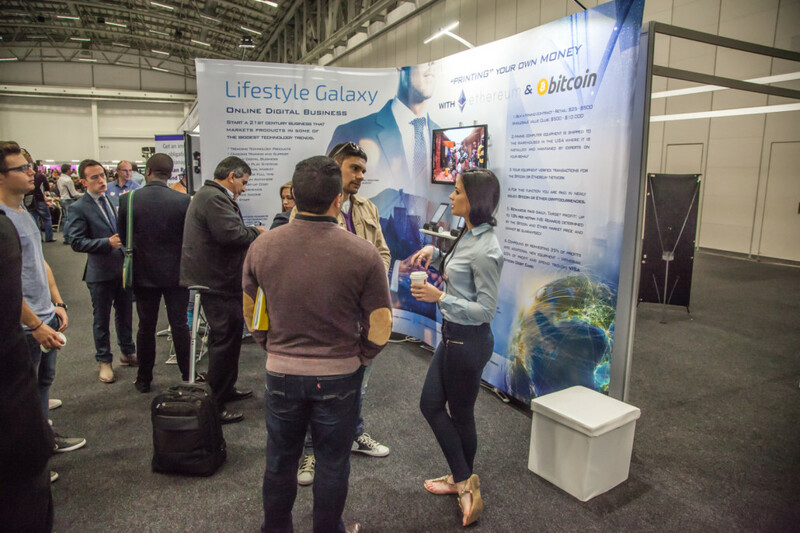 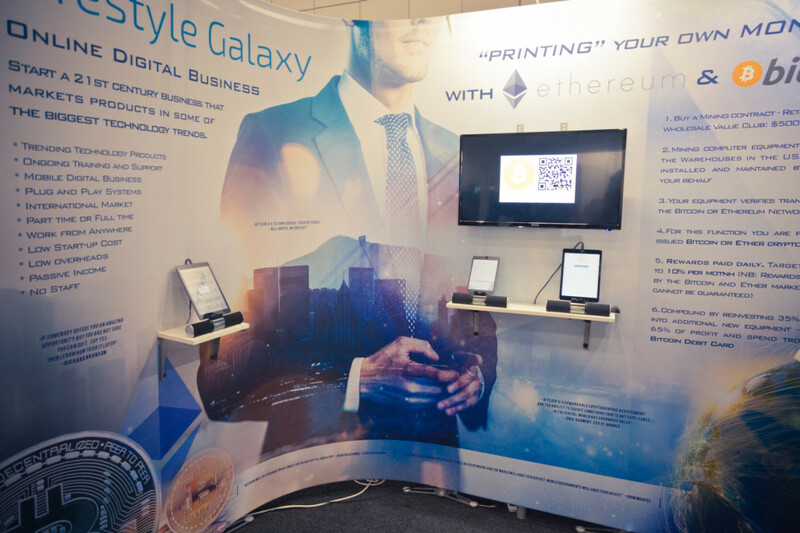 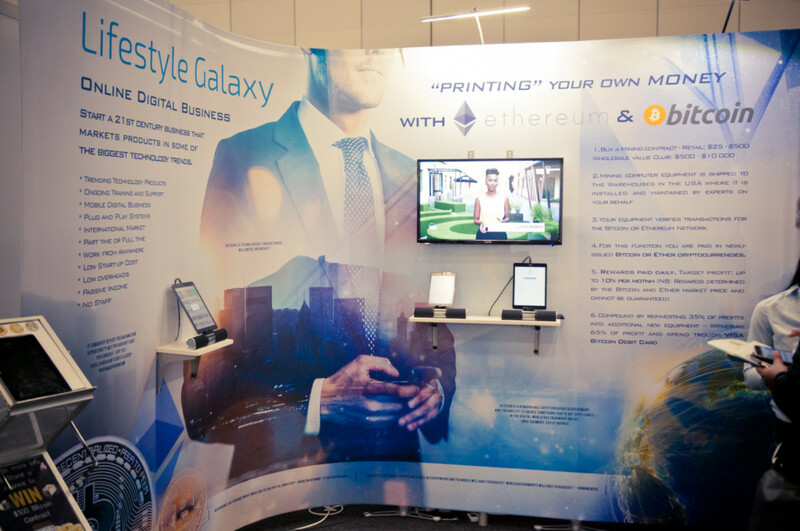 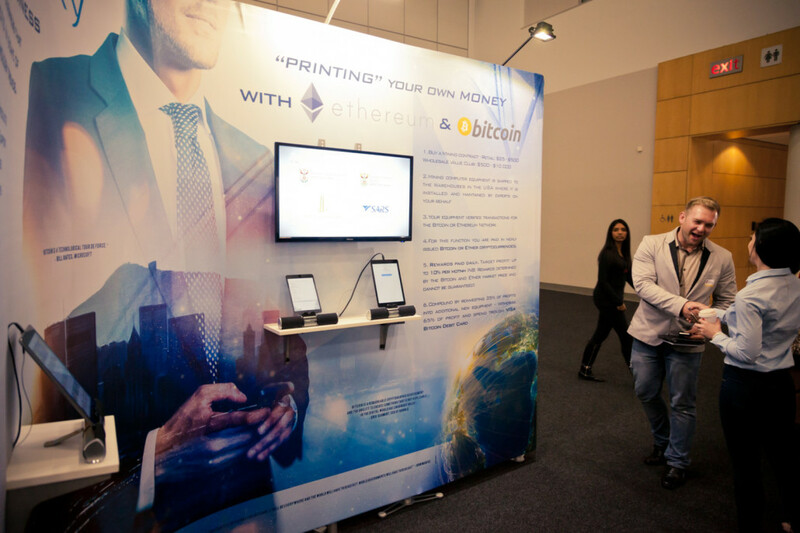 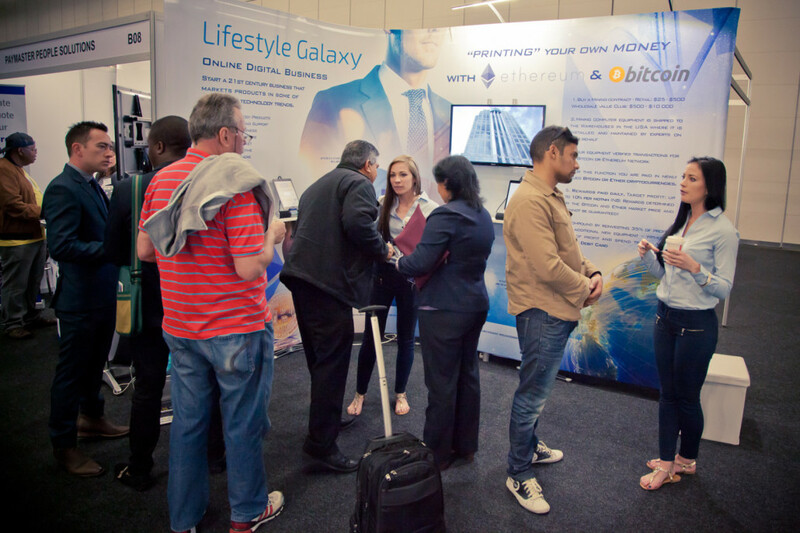 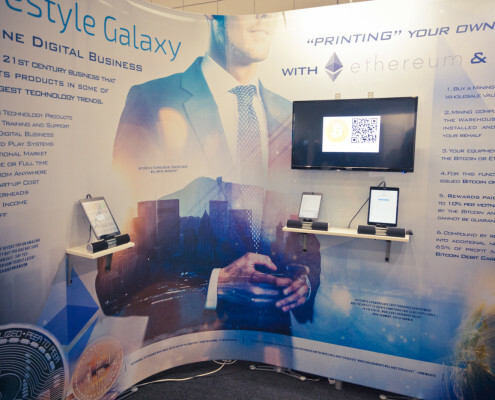 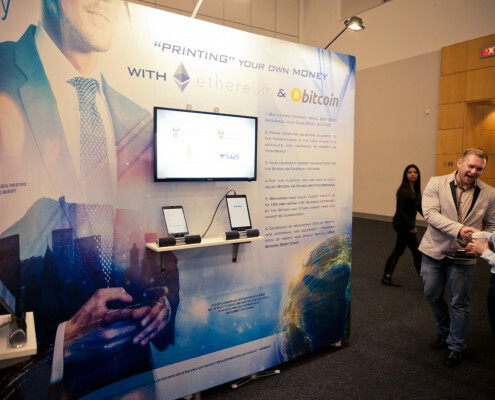 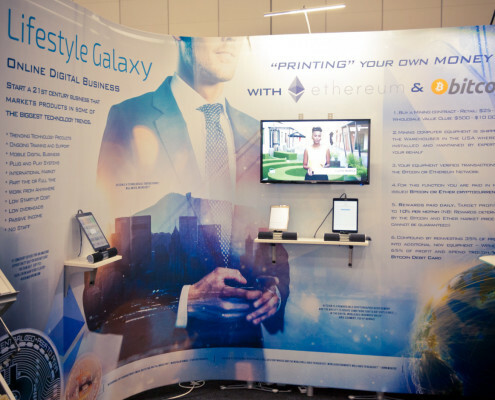 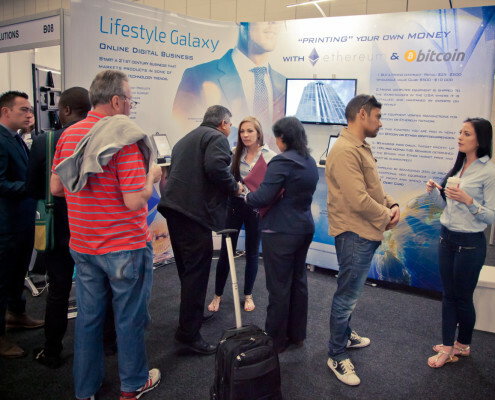 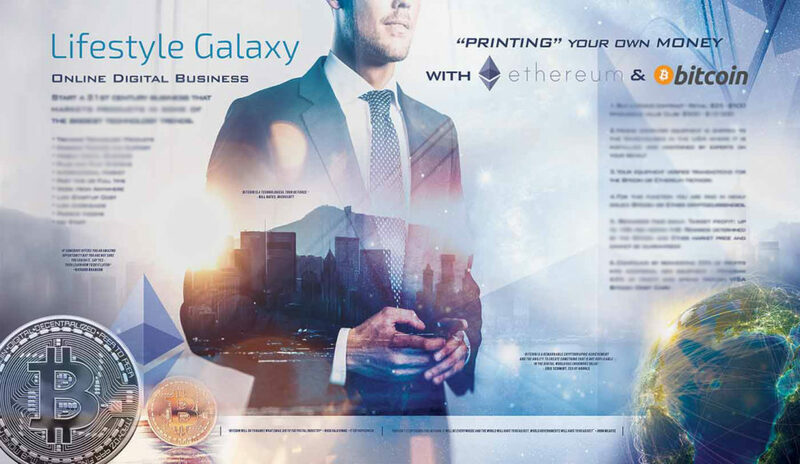 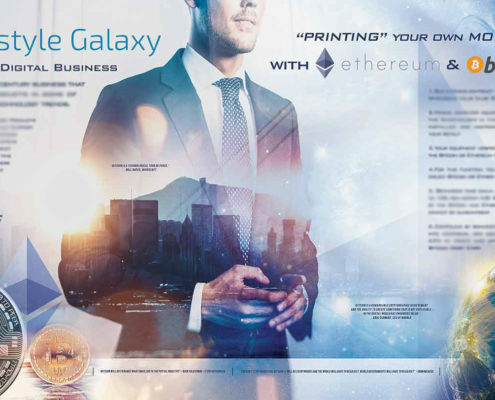 It’s once again time for the annual NSBC business expo at the CTICC in Cape Town where The Pixel Revelation was asked to design the Lifestyle Galaxy Bitcoin Mining banner for the business expo where Andre and his team could now visually showcase their products and services to interested delegates. 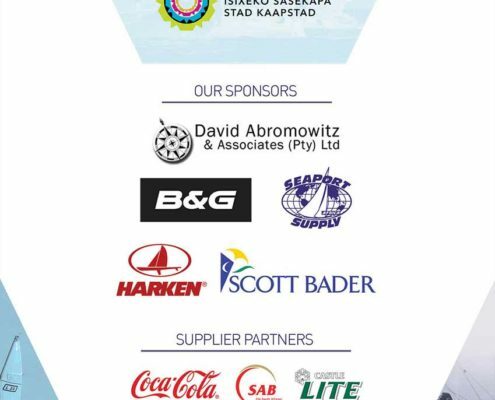 We worked closely with Andre and incorporated his ideas and message into this banner design. 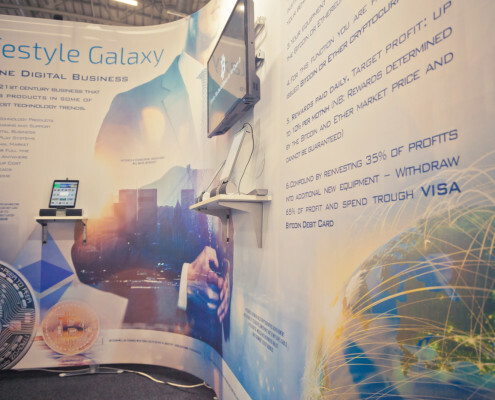 A well designed banner that consists of both visually striking as well as informative content is a killer–combo that will draw the attention of potential customers at business expo’s and sticks out from the rest of the banners and stands. 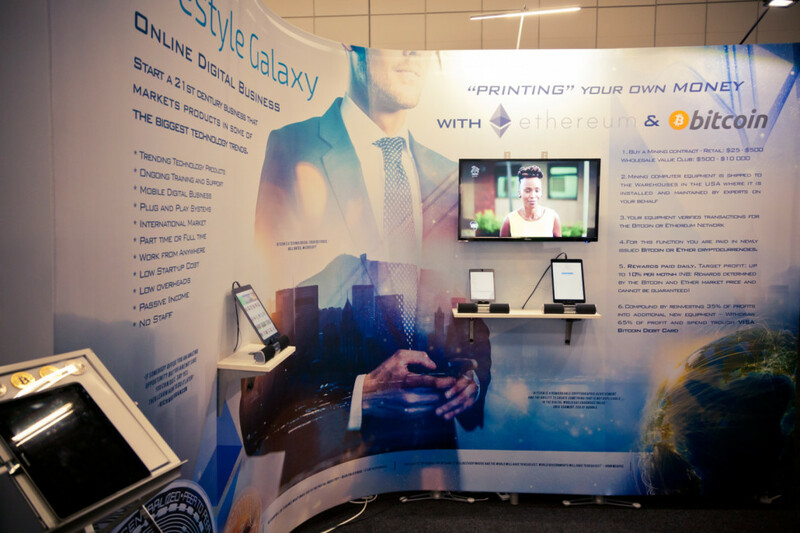 Banner design can also make room for extra’s such as TV screens and shelves for alternative display add-ons for bigger impact. 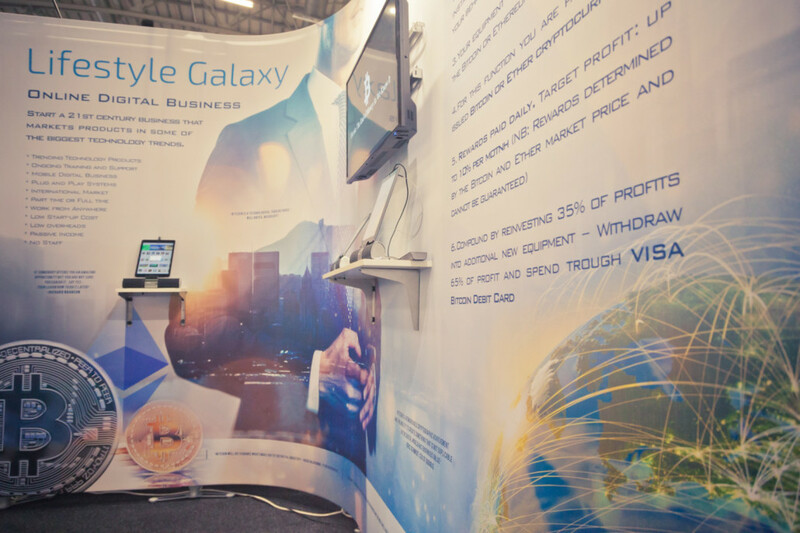 We are proud to announce that the Lifestyle Galaxy banner stand won the award for the best stand at this expo. 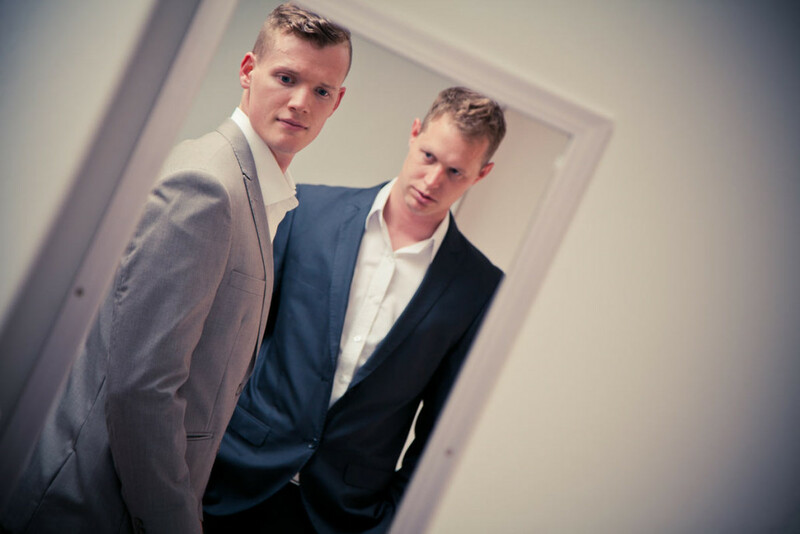 If you don’t believe me – have a look at the photos I took there and see what we can do for your brand or product. 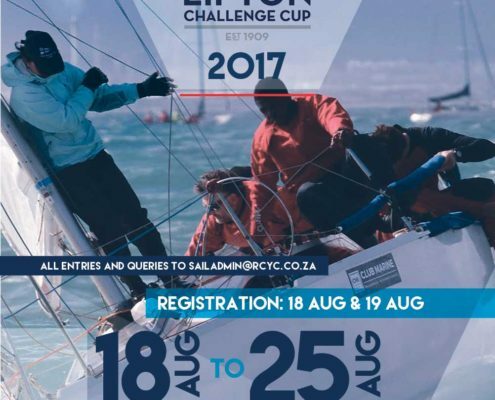 Having the privilege to film the Walker Bay RC Flyers event turned out to be a jaw-dropping, nail-biting and spectacular experience. 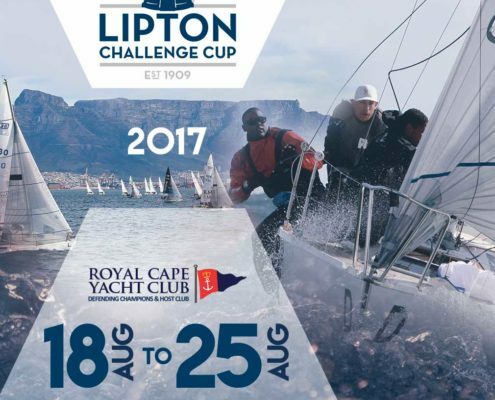 I worked alongside the RPATS.aero team to capture the vibe and action of this memorable event in the Overberg, just outside Hermanus. 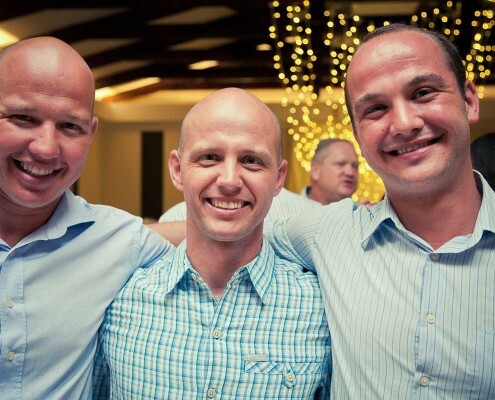 The RPATS.aero cellphone app offers tamper-proof Flight Logging in the cloud for RC Pilots combined with aircraft administration and radar functionality. 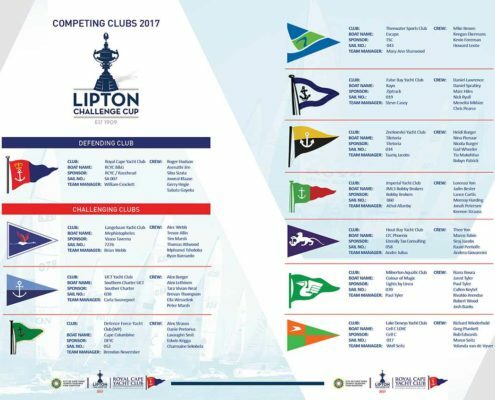 One can download the app for free and change the way you administer and manage your RC flying. 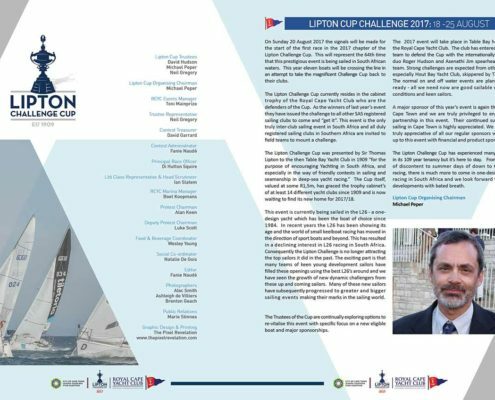 The event was blessed with the presence of international champions of the likes of Martin Pickering, Neil Fergus and the Red Arrows duo team. 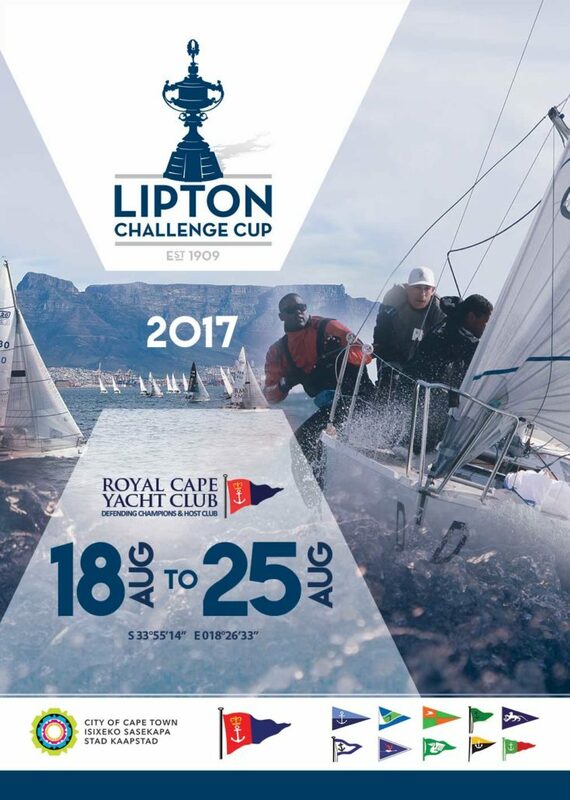 Have a look at the video and witness the aerial maneuvers and superb skill of these RC flyers. 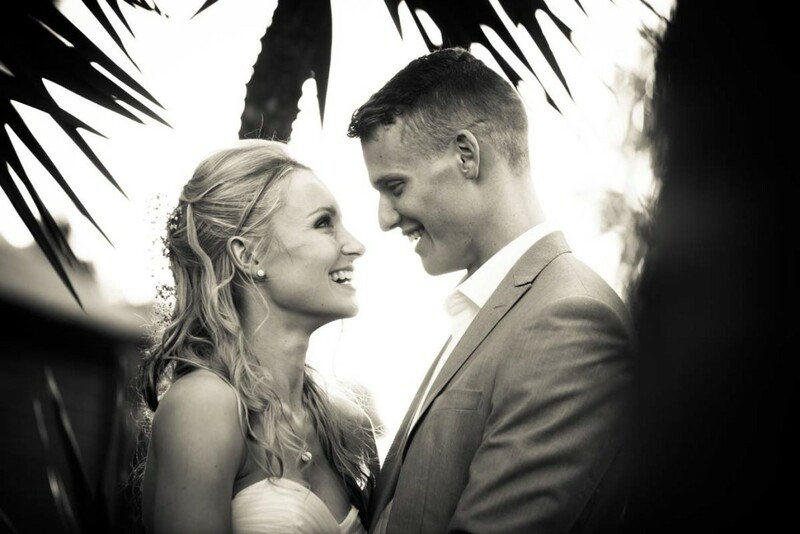 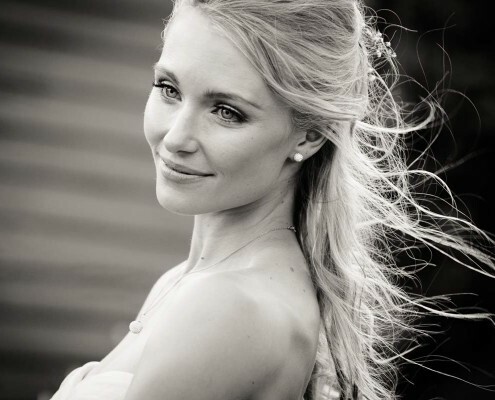 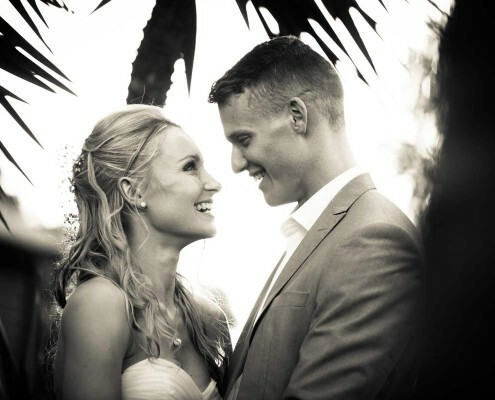 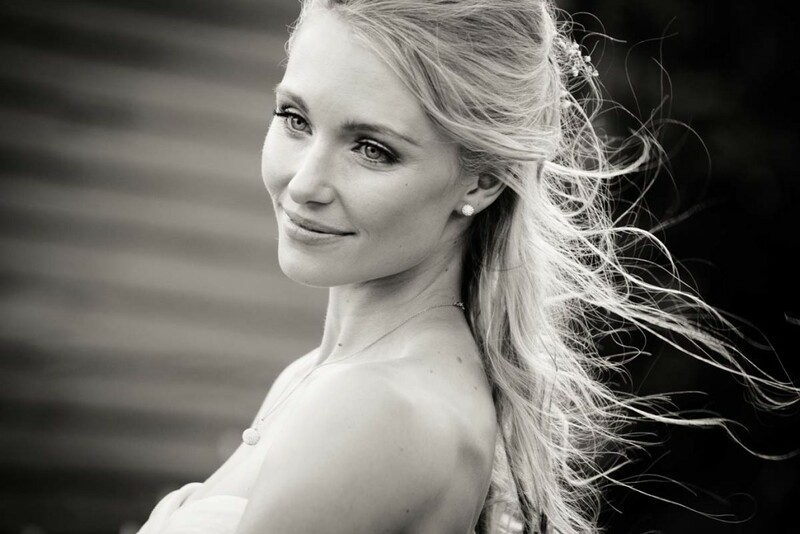 Etienne and Irina made their vows on an autumn day at the beautiful venue at Kelvin Grove in Newlands, Cape Town. 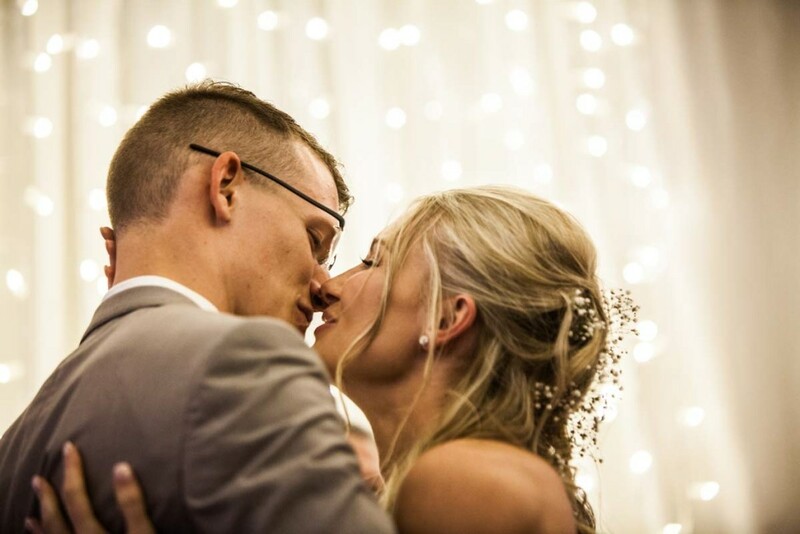 It was an emotion and love filled day with families and friends from all corners of the world that united to share this special moment with them in this very cosy setting. 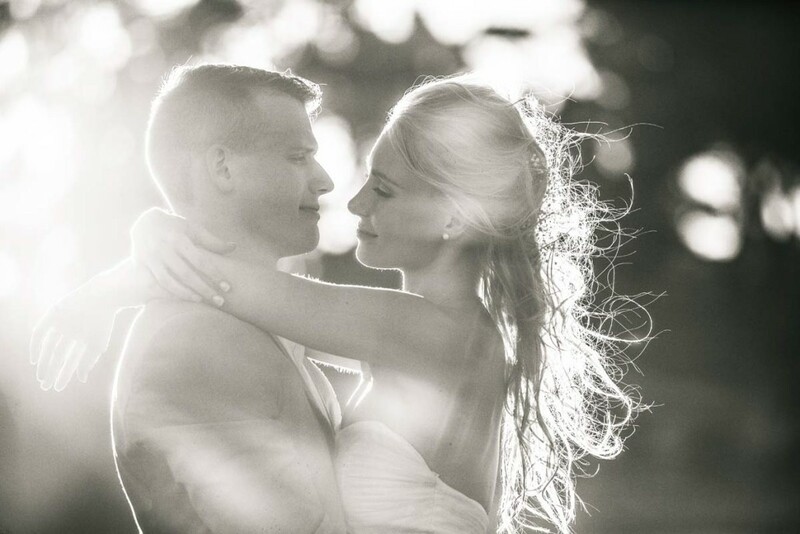 I’m sure they cherished every moment of this day and that the video will help them to relive these moments for years to come. 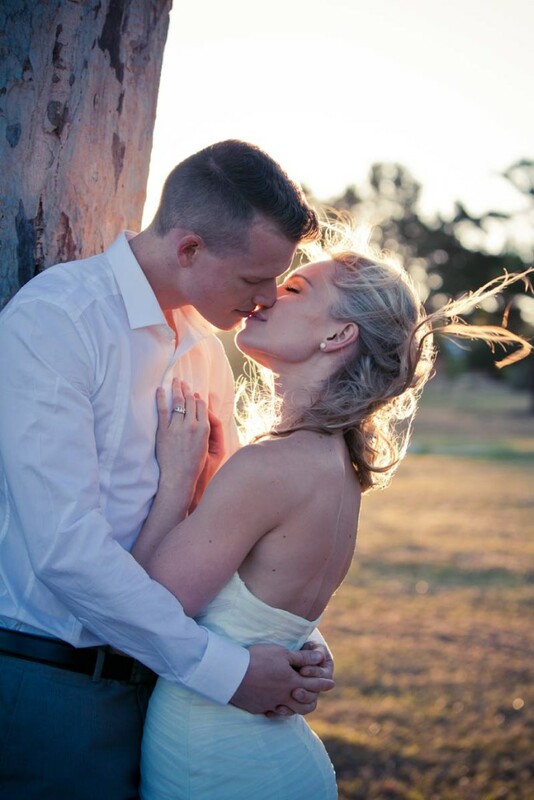 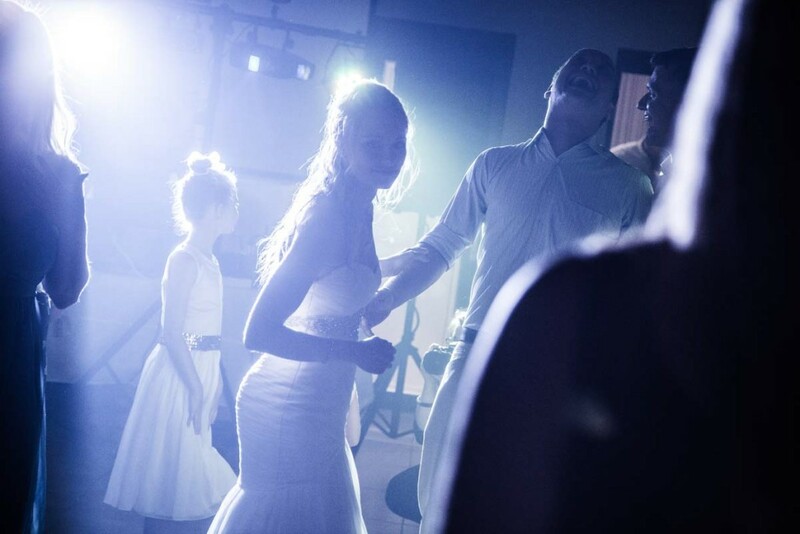 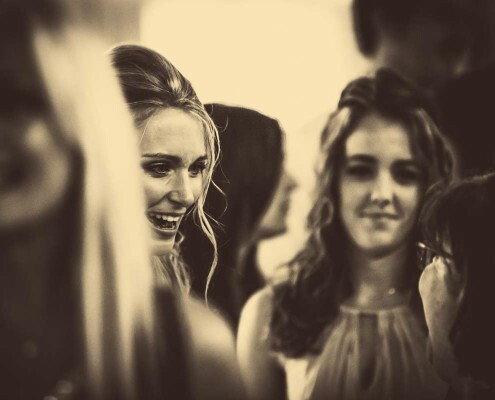 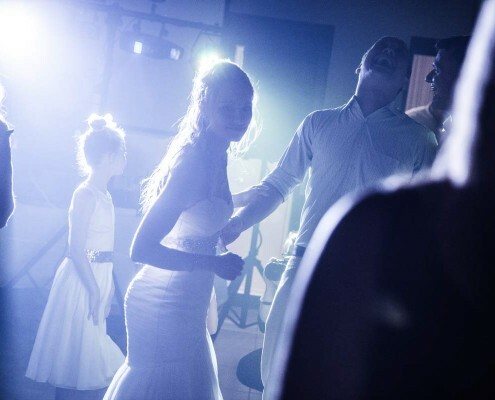 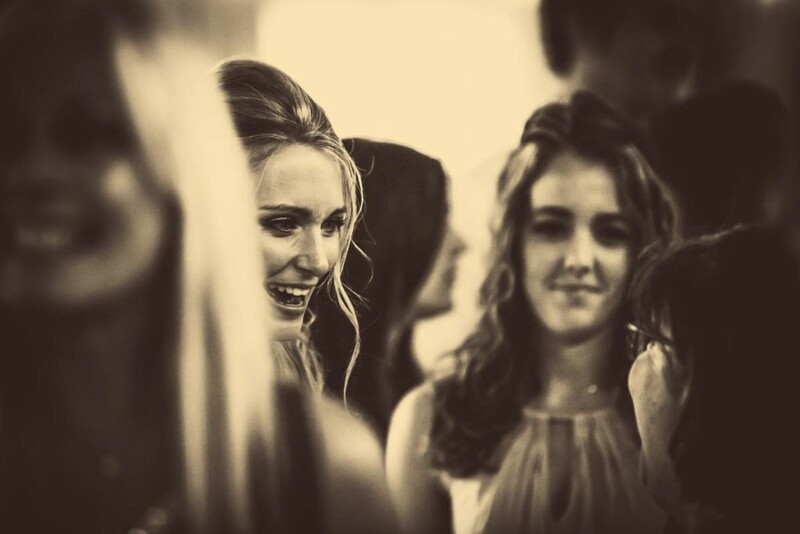 Enjoy this short preview of the romantic night at the Kelvin Grove pavilion venue. 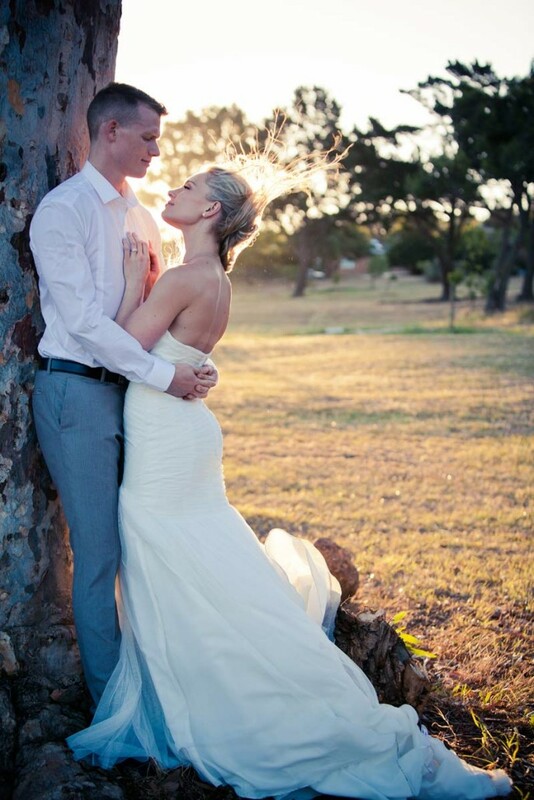 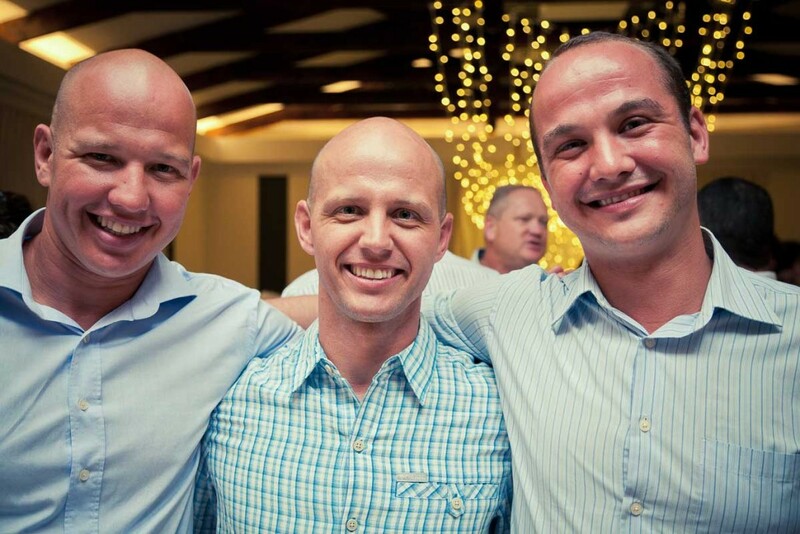 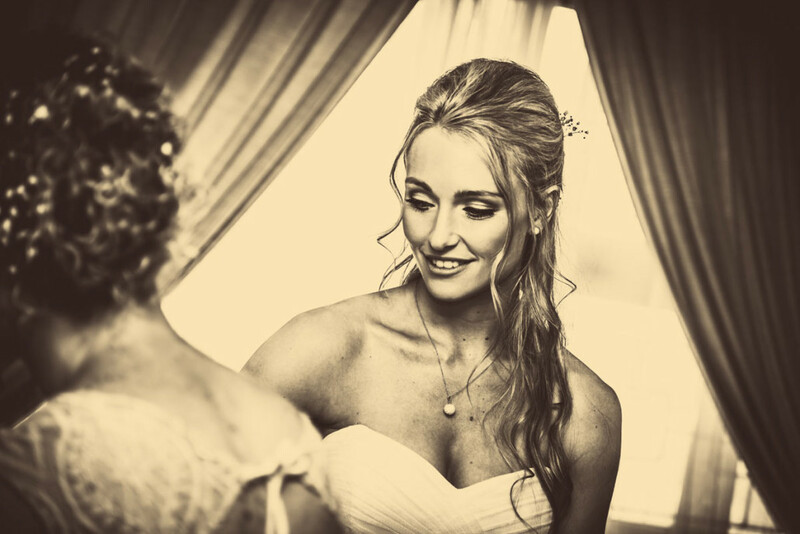 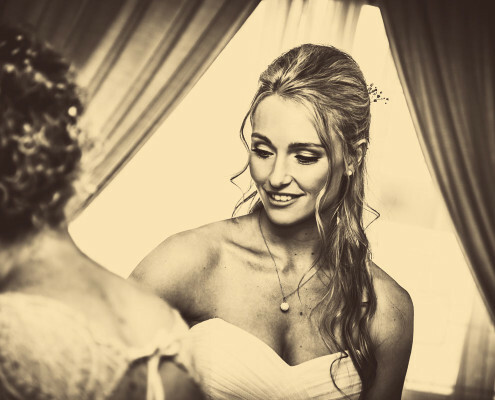 The photographers on the day were Roné and De Wet from Roné Photography. 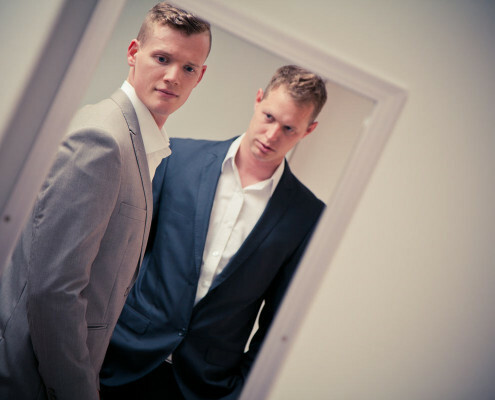 Special thanks to Willem who helped assisted with second shooting. 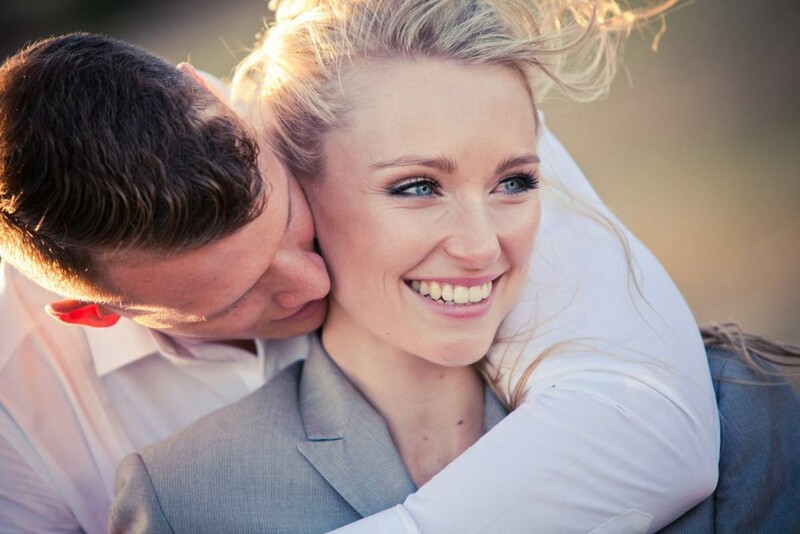 Herewith a little preview to showcase a very special day in the lives of Rikki and Caley. 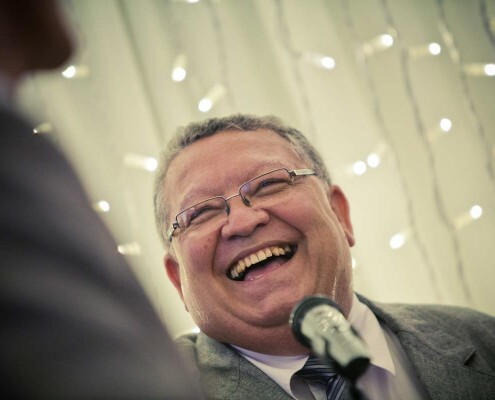 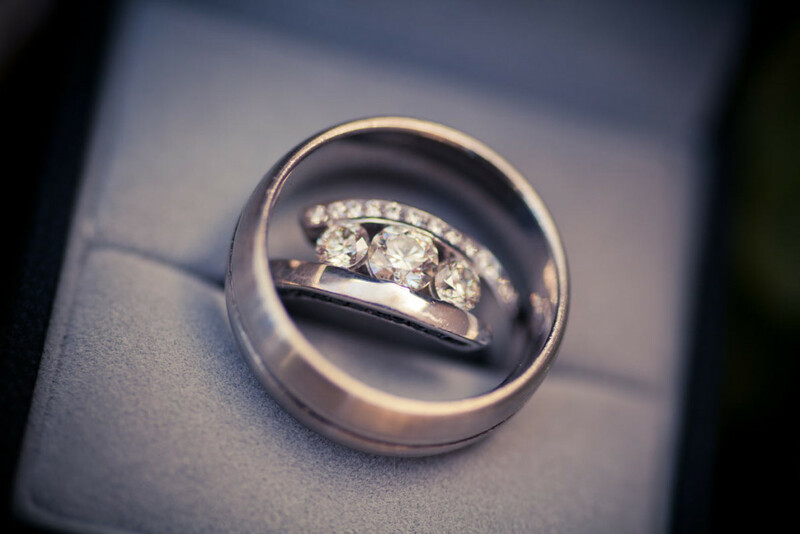 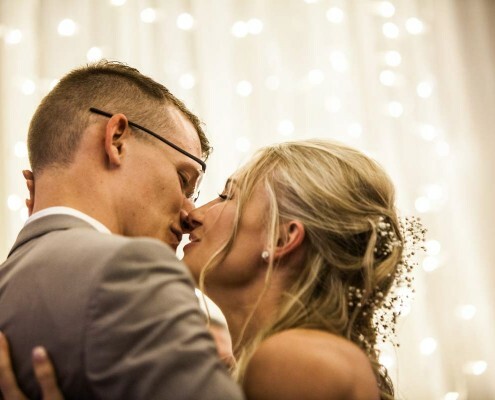 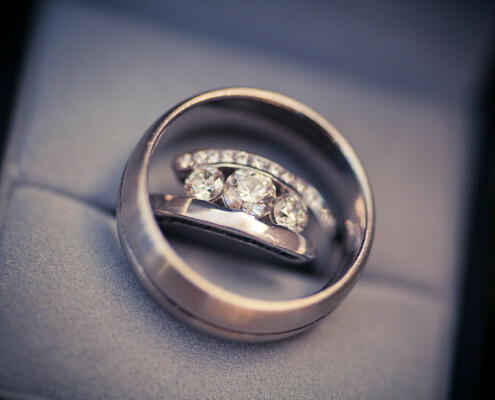 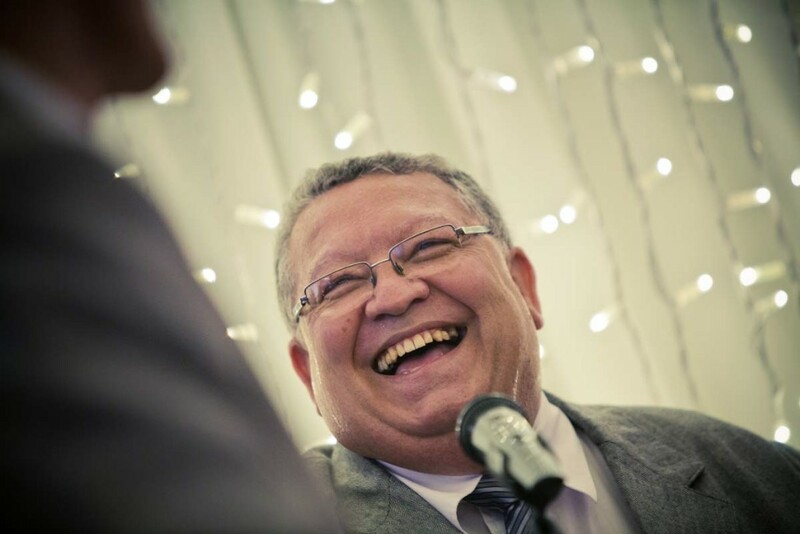 You can see for yourself that it was a day filled with fun and laughter and it can be attributed to the sparkling personality of these two people and the warmth of their friends and family. 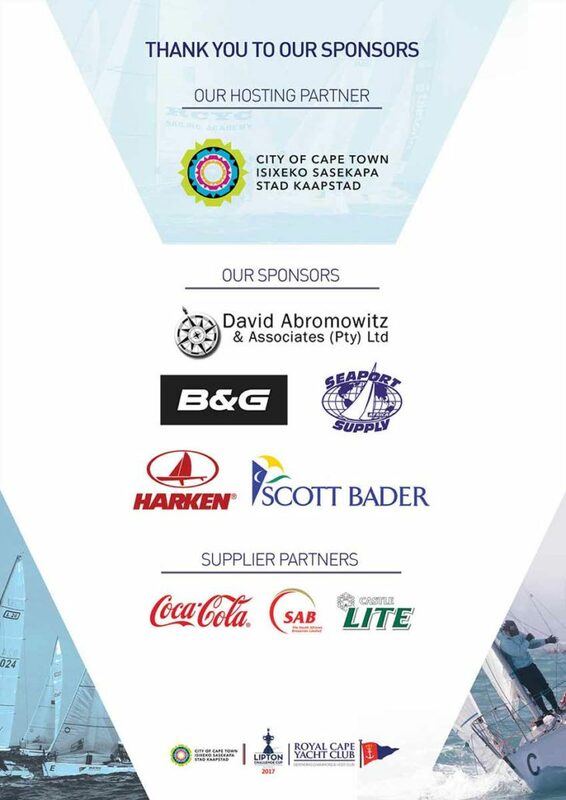 Special thanks to Yolande from YSP, whom I helped out, for this opportunity.